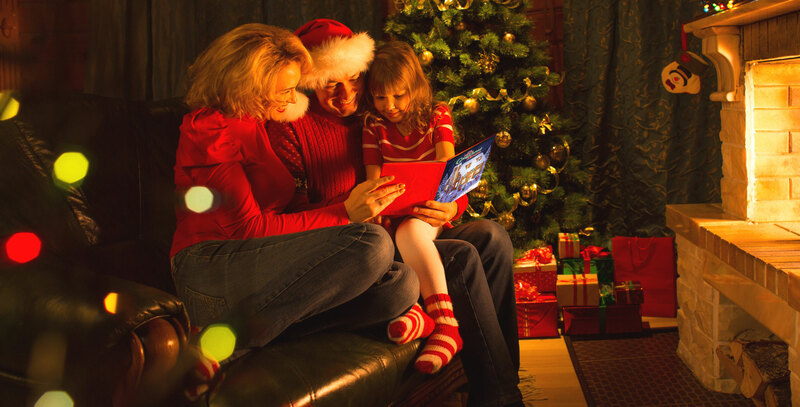 This Christmas, get away from the holiday hustle and read a magical story based on family tradition and the power of believing.
. . . start a family tradition that will last for generations to come. . . 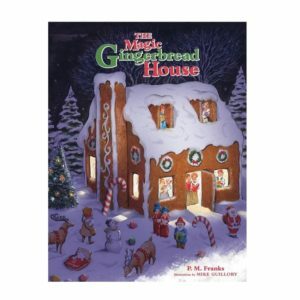 The Magic Gingerbread House is the book for you. Elves work hard making toys, and they need a place to get away from Santa’s workshop and relax. . . elves need a vacation too! Two sisters, Meghan and Mollie, carefully create a beautiful gingerbread house. When the young girls discover a note, they are delighted to learn that five of Santa’s elves have begun to use it as a nightly retreat. After spending a night playing in this magical gingerbread house, the elves—Hans, Grietal, Kirsten, Franz, and Stefan—always leave words of encouragement, and even little gifts! When the elves encourage the sisters to reach out to Sammy, a new girl at school, the three friends learn the wonderful value of believing in the magic of Christmas. The elves help keep things exciting, but what’s going to happen on Christmas Day? 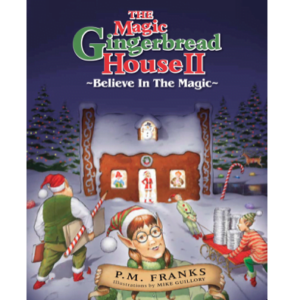 Bring home this enjoyable story surrounding three young friends, their five adventurous elves, and the power of believing in the magic that is Christmas. 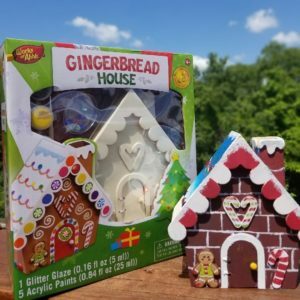 For Years The Magic Gingerbread House supported the nonprofit organization United Through Reading, offering service members the opportunity to read to their children through video recordings. Sammy, a character in the first book, is the daughter of two service members. Do you have a charitable opportunity The Magic Gingerbread House may be perfect for? Let us know! What’s Happening Outside the Magic Gingerbread House?